The USA Baseball Collegiate National Team (CNT) is comprised of the top collegiate baseball players in the country. The team competes each summer in a schedule of exhibition games across the U.S. and overseas against the world’s top baseball talent. 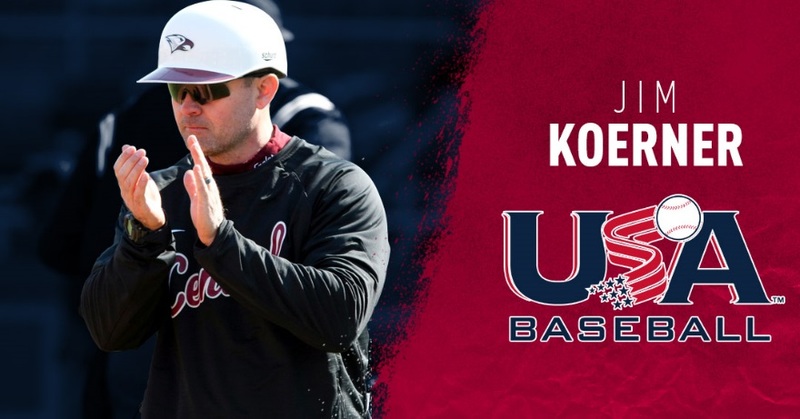 As part of this schedule, the U.S. takes on the Japan Collegiate All-Stars nearly every summer, and squares off in international friendship series against the likes of Canada, Chinese Taipei, Cuba and the Netherlands.